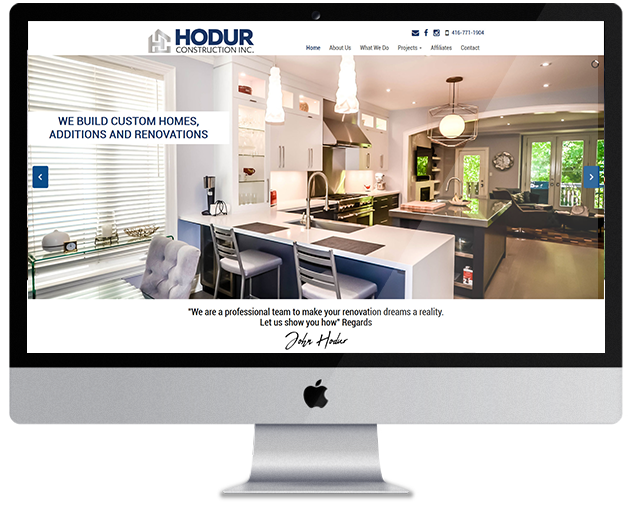 John wanted a new elegant website with the ability to manage his content and projects in house. With a fresh modern logo and website John is now able to keep his content fresh and updated as projects are completed. Having multiple galleries based on each project allows his visitors to see all stages of a project and to see the potential of their own next project. John's visitors now have a direct avenue to contact him and to start the process for their next big project. Click the link to find out how we helped John show his passion in an elegant way. We have all had that time when your Windows computer just had a hiccup or has shown an error screen. Luckily there is a System restore option that can sometimes come to the rescue. The only down fall to this is it must be setup before it can be used. Continue reading to see how you can setup System Restore to recover from some catastrophic errors. 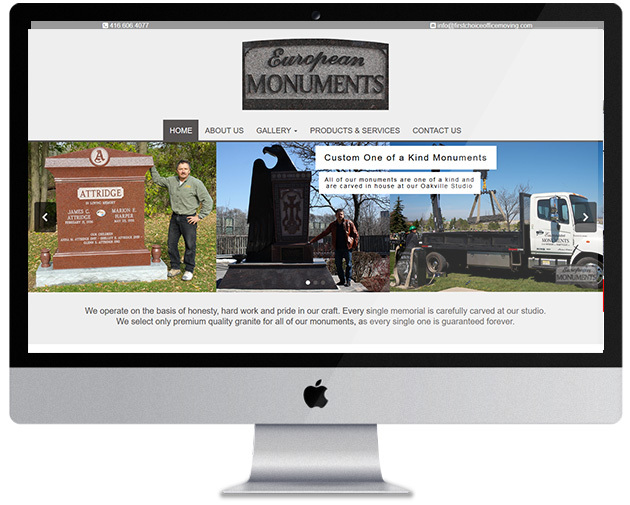 European Monuments needed the ability to showcase the amazing hard work and dedication that goes into creating each one of a kind piece at their Oakville location. Using high resolution images and beautiful galleries partnered with a clean and modern website has given them the ability to reach a boarder audience. 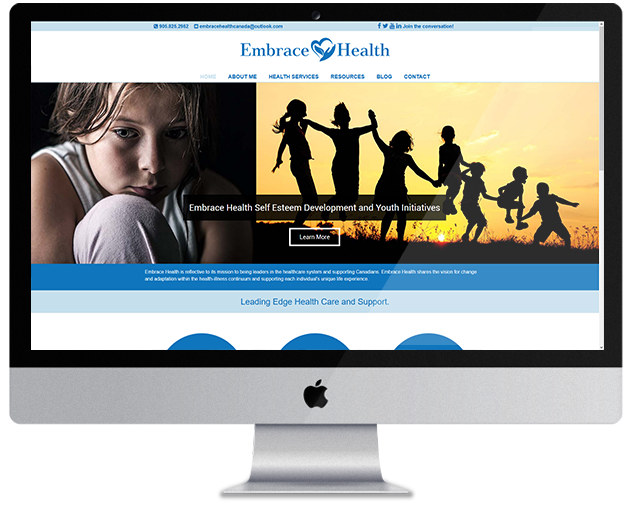 Having an open line of communication and the ability to keep the content fresh and up to date was just one way we helped bring their outdated website into this responsive world. 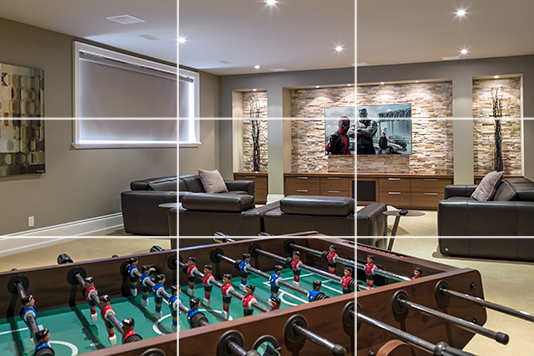 Click the link to find out how else we helped this estabilished business stand out in the heart of Oakville. First Choice Office Moving needed a website that would set them apart and showcase why they are the only place in GTA for your office moving and office furniture needs. 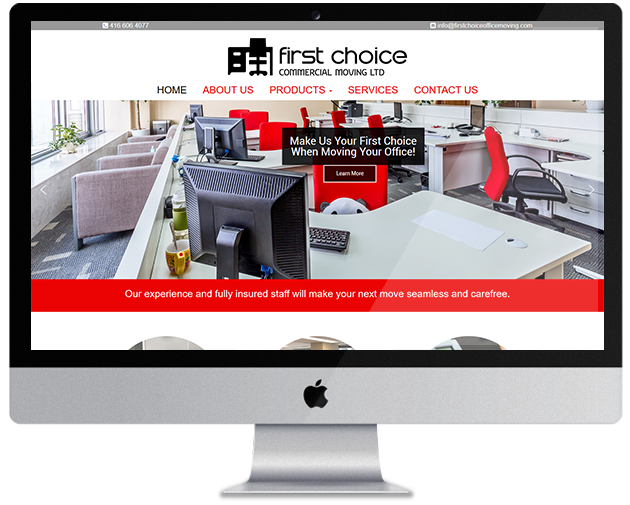 First Choice's dedication to providing the best experience when moving your office or when fully furnishing your new or old office was the foundation to creating a simple and modern website. Providing all the informaiton in an easy to read platform that was responsive on any device allowed them to manage the site on the go. Click to find out how else we helped First Choice bring their idenity to a broader audience. Arlene needed the ability to spread her message to a greater audience. With a fresh new modern logo and easy to manage website, Arlene is able to show her passion for all things health and to build discussions around important topics that affect everyone. Having a blog allows her to raise awareness for issues that are affecting society in this modern age. Click the link to find out how else we helped Arlene bring her message to life. Kyle needed a website that would set him apart and showcase why he is the best place in Milton to get your skates sharpened. Kyle's passion and dedication was the foundation to creating a modern and clean website that was fully responsive plus easy for him to manage. Big and bright images make Edges website a pleasure to view. Click the link below to find out how else we helped Kyle bring the right edge to Milton's skating scene. 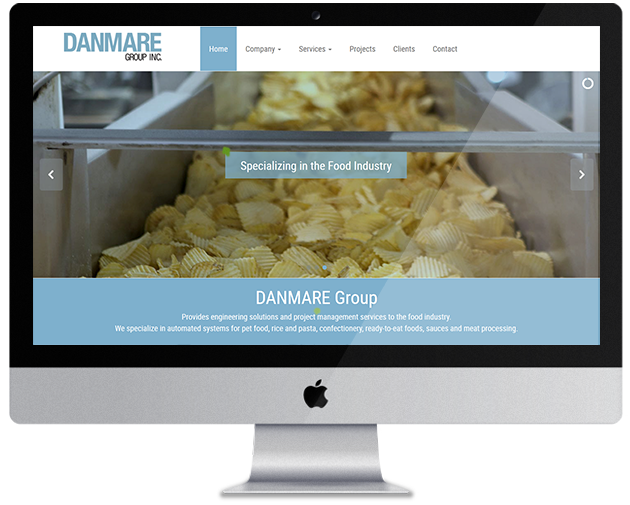 Easy to manage, clean, responsive and professional, plus the ability to have a direct line with clients on any device is what set Danmare's website apart from everyone else. Danmare needed the ability to change their content to reflect all projects as they are completed. 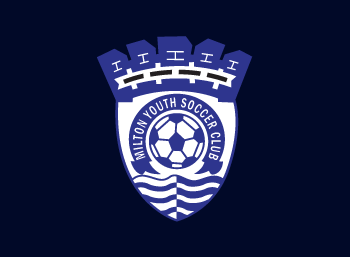 We choose the bright blue and grey from their logo to bring life to their outdated site. Letting your customers know what you’re really about can go a long way. When First Class approached SLK to revamp their logo and create a custom website, we knew people had to get a glimpse of the hard work and professionalism that goes on behind the scenes. We were able to do this by incorporating high quality photography into the website and letting the pictures speak for themselves. 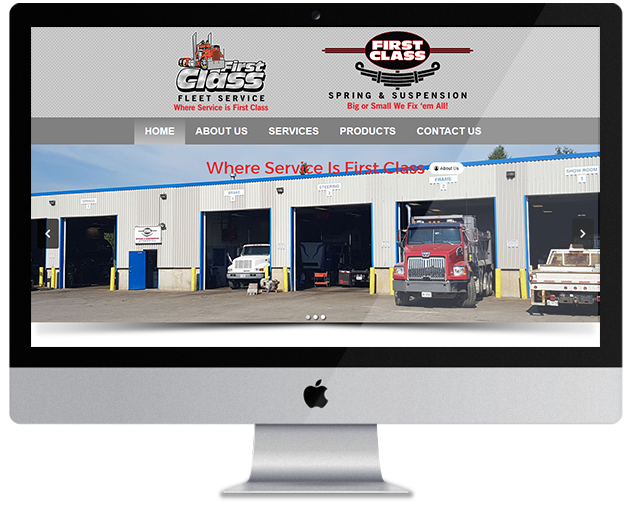 Visit our portfolio to read more on how SLK helped First Class Fleet Services / First Class Spring and Suspension stand apart. 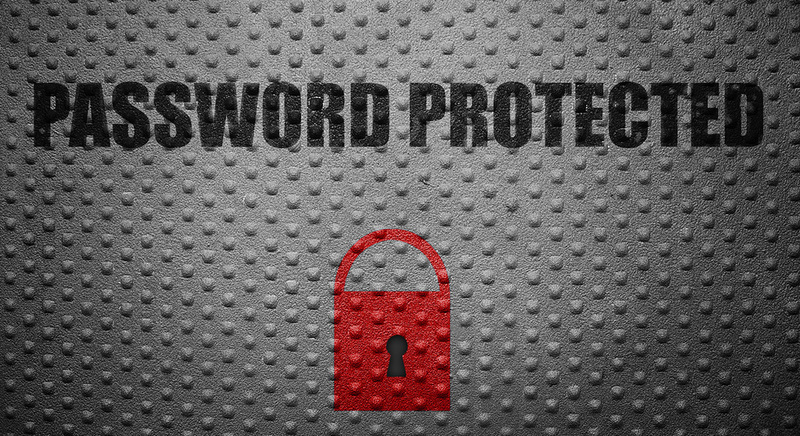 Whether it’s for social media, work, shopping, or your own business, you have a password. Hopefully, more than one. But are those passwords really as secure as you think they are? Recently even Bill Burr, regarded as the father of the modern password, has said even he has regrets on the advice he gave on password strength. You’ve probably heard this before but are you actually putting it into practice? Creating a new password for every account you have may seem tedious at first but there is nothing worse than a hacker getting a hold of one of your accounts and now having access to all of them. A good tip for creating multiple passwords is to stick to a central theme to create passwords for certain sites. For example, all of your social media passwords may start with the letter “H”, or maybe all your work accounts have a fruit related word in them. When we say keep it simple we don’t mean name your passwords “Password!1”. Use difficult to guess yet easy to remember words or phrases rather than a short, complicated string of numbers, letters, and symbols. Speaking with CBS news, Burr said “It's probably better to do fairly long passwords that are phrases or something like that that you can remember than to try to get people to do lots of funny characters,". The trick here is the length rather than the complexity. The longer the password the harder it is for a hacker to brute force their way into. That said, it doesn’t hurt to add a few numbers and symbols into your passwords, just try to put them in less predictable places. 3. Do not share your passwords! Again, if this one seems obvious to you, that’s a good thing. You should never share your passwords with anyone, not even close friends. Sharing your passwords either online or in public increases the potential of someone learning your password that you didn’t intend. If using a group or company account where there is no individual access password, be sure everyone in the group is aware that this information is confidential. Furthermore, be careful of where you log in with your passwords. If you are on a public computer or using public Wi-Fi, you may not be as secure as you think. 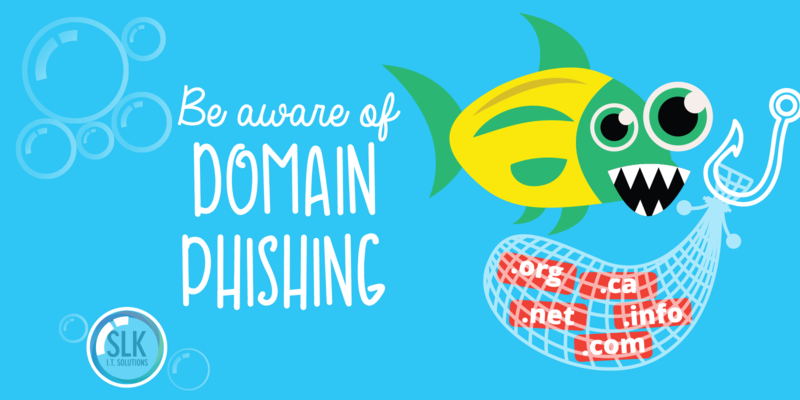 Think twice before signing in with your precious information. There are a variety of free programs and web services out there that allow you to generate powerful passwords for every site you go to but only require you to remember one master password. These managers are great for work or home computers where you may be frequenting several sites on a regular basis and don’t want to constantly try to remember everyone of your passwords. So, the next time you're asked to create a password, keep these tips in mind and remember a strong password is hard to guess but easy to remember. For every busy social media marketer, there is an allure to scheduling the exact same social media messages across multiple platforms. It's easy and saves you a lot of time. 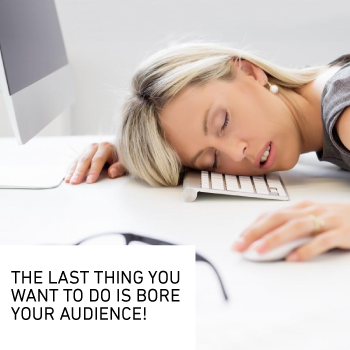 But is it really the best way to reach your audience and increase your engagement? Making slight changes/tweaks to your messages for each social network can help you engage your audience, and increase your reach and your engagement. Word travel and life happiness is what made this website stand out. Redesigned logo and custom mockup let SLK transform this outdated website into an easy to manage outlet for Crystal to stay in contact with all her readers and followers. 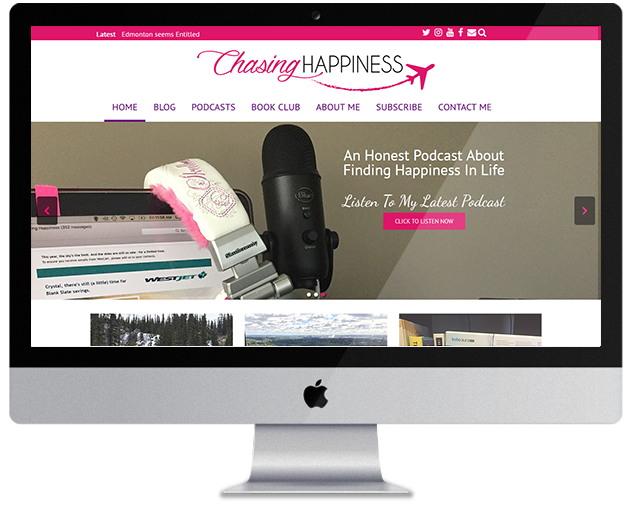 Visit our portfolio to read more of how SLK helped Chasing Happiness reach her audience easier. Elegance and a touch of nature is what made Hitherfield School’s website come to life. Freshened up the logo and a full mock-up allowed SLK the ability to transform their outdated site to a newly modernized and easy to use website that will stand apart from other private schools. Visit our portfolio to read more of how SLK helped Hitherfield School with the transition. SLK is happy to add to our ever growing family. 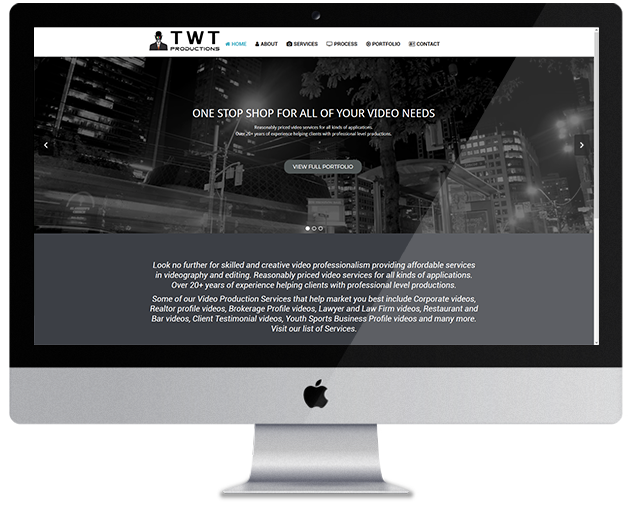 We are proud to launch a new logo and website for TWT Productions. We were able to capture Tony's love for all things multimedia in the website and logo. Visit our portfolio to read more of how SLK helped TWT stand apart. Whenever you receive an email or letter parcel asking for information regarding your domain and you are unsure about it, don’t hesitate to contact us for clarification. These emails are created to scare you into providing personal information without investigating. They use words and phrases like ‘final’, ‘failure to pay’, ‘failure to reply’, ‘and immediate attention required’. These are all used to trigger the fear of the unknown. Always remember to take some extra steps to verify when your personal information is requested. Every time we launch a new website it’s always a momentous occasion for us. 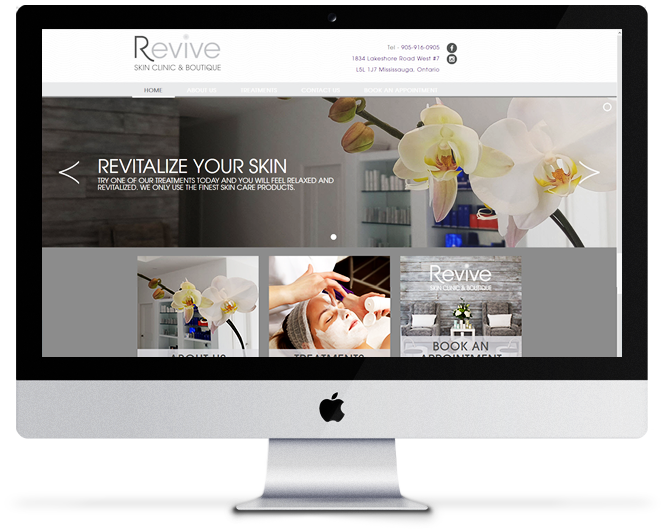 Our clients at Revive Skin Clinic & Boutique put their faith in us to create a website that showed the elegance and exclusivity of their business, and the treatments they offer. It was a great experience for all of us, and we look forward to continuing to help their business grow. Visit our portfolio to take a look at their serene and beautiful website. Now that we’ve gone over colour, let's look at another seemingly small element that can make a huge difference in the look of your website. And you’re looking at it right now, your website’s typeface and font. Before we go any further, let’s clear up what we mean by those terms. Contrary to popular belief, font does not refer to the different names of different texts, i.e. Times New Roman, Helvetica, Cambria etc. Those are typefaces. Font refers to the different forms within a typeface, i.e. bold, italics, size of the letters etc. It’s important to use a typeface to its full potential. A website can be completely transformed just by a simple typeface switch. SLK has uploaded its first how-to YouTube video for adding IMAP email to Outlook. In this video you will get step by step instructions for configuring your Outlook 2010 with an SSL IMAP email account. With the growing need for access to email and the popularity of how-to videos, we wanted to make sure we had the best tools for our clients when making any transitions. SLK’s YouTube channel will be a one stop place for all Email, Joomla, Magento and Computer tips, as well as some how-to’s that are relevant in today’s industry. Check back here for any updates or new releases. 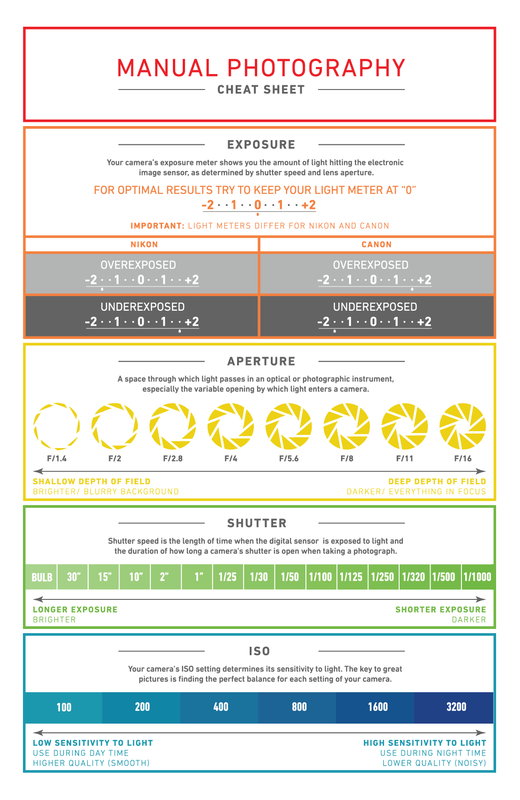 Trying to wrap your head around photography can be very hard and time consuming, which is why we've created this handy Manual Photography Cheat Sheet. Print it out and keep it next to your camera, we promise you'll have fun and be amazed with the results. As we know by now, images are far more effective at catching people’s attention than text. However, not any old image will get you noticed. With the rise of high quality cameras in smartphones, it seems that anyone can become a skilled photographer. But just because the technology has gotten more advanced, doesn’t mean the basic rules of good photography have changed. An image can be high resolution, colourful and in focus, but if you don’t follow these basic rules of design, your photo will fall flat. Despite our first instinct to put the subject of our picture in the centre of our frame, a subject that is offset to one of these intersections is actually more visually appealing and more dynamic than a subject that’s photographed head-on. 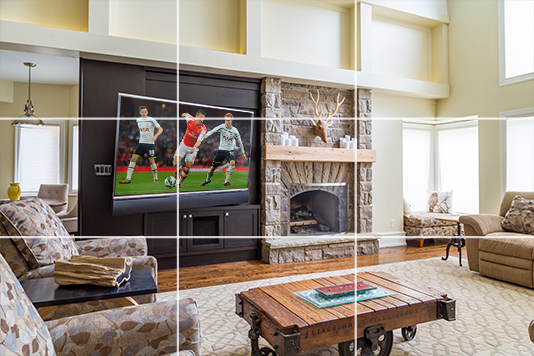 This is because the rule of thirds follows the natural eye movement that people experience when looking at an image for the first time. Here is an example of how we used this principle for Whole Home Solutions. Lighting can be the deciding factor between an outstanding photograph and a lackluster one. You always want your subject to have as much natural light as possible, as sunlight is usually always softer and more flattering than artificial light. If there isn’t enough natural light, you can get great results with properly placed light, but make sure that you don’t try to combine light sources in an attempt to brighten the image. Sunlight and artificial light are different hues and having them both in one image can cause a disruption in the white balance and negatively affect the colouring and atmosphere of the shot. Also avoid flash whenever possible. We’ve all been on the receiving end of a shot that washes the colour out of our face, gives you red eye and looks the complete opposite of capturing a natural moment. These photos used for NuSkin+ Estetika is a great example of using light to create a soft and natural final product. If your website is going to contain a lot of visuals (which it should to be eye catching for your viewers), you’ll want to keep the images new and exciting, so that viewers don’t get bored and to ensure every page will be uniquely eye-catching. Changing up the subject matter, angles, colours and depth of field are all great ways to get a diverse collection of images. Here are a few examples of how using close ups, different perspectives, and highlighting different colours can keep photographs that all have a common theme unique and stand out from one another. With these tips in mind, get your camera out and start shooting! The best way to find out what works and what doesn’t is by practicing. And not to worry, if you’re too busy to have a photo shoot or are still lost behind a lens, that’s what we’re here for. Contact us today to see how SLK can help your business stand out with beautiful photography. That’s a good place to start, but photography can be a tough maze to navigate. Find out how SLK can help boost your business with multimedia. 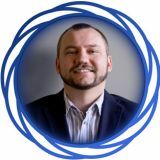 Social media has saturated almost every aspect of communication, sharing and staying connected in today’s world. Having a presence of social media is non-negotiable for any successful business. But with more than 1 billion daily active users on Facebook alone, how can your business stand out? 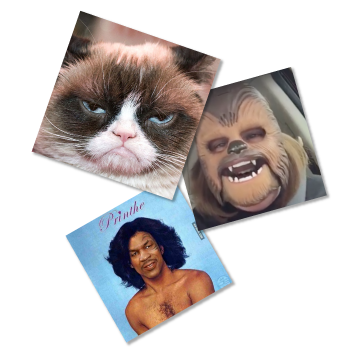 While it seems that our newsfeeds are filled with pictures and videos of cute animals and funny comics, as a business it’s important to offer your clients something unique and important that they can only find with you. It doesn’t help to build your brand by sharing the most popular content just to keep up with the crowd. Content you post and share should always support and reinforce your brand and remind your clients why they use your service or product to begin with. While funny content is a welcomed comedic break once in a while, it’s important to always offer your clients something that helps your business. Whether it’s a link back to your website, a call to action button that encourages them to contact you, engage with your page or website, or share your content for their friends to see, you should never lose sight of your business’s objective. Maintaining a strong brand will keep your brand at the forefront of peoples' minds. The more people engage with your social media pages, the better. The first step is to offer them value, and the next step is to get them to participate. The more people that like, comment and share your posts will result in more people seeing your business, and ultimately more people visiting your page and learning about what you do. 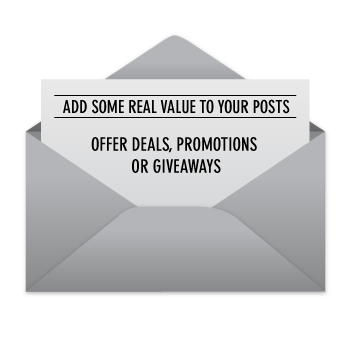 A great way to get engagement is to offer a promotion or host a giveaway. Get clients to comment saying why they love your business or how it’s been helpful to them, and choose a winner at the end of the week and give them 20% off (or whatever discount you choose) on their next invoice. Be creative! See what product or service is most popular among your clients and tailor your deals to that. 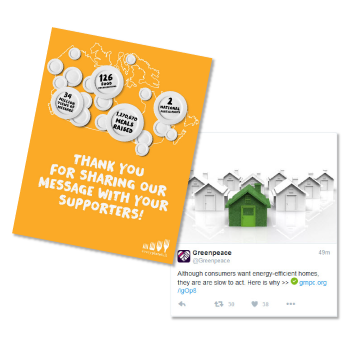 If you make participation easy and worth their while, they’ll be happy to spread the word for you. Now more than ever, people are bombarded with new information and content constantly. Unfortunately, this means that our attention span has become shorter and shorter. People want to see the benefit of a post right away and if it takes too long to find, they’ll move on. That’s why it’s so important to be direct, and most importantly, brief. Draw your clients in with a catchy headline and then link to an in-depth article so they can learn more. They’re more likely to stay and read more if you catch their interest within the first two seconds of reading. Or better yet, post a picture or infographic. Images perform much better than text-based posts across the board, as they’re bright, catchy and don’t involve a lot of time investment from the viewer. 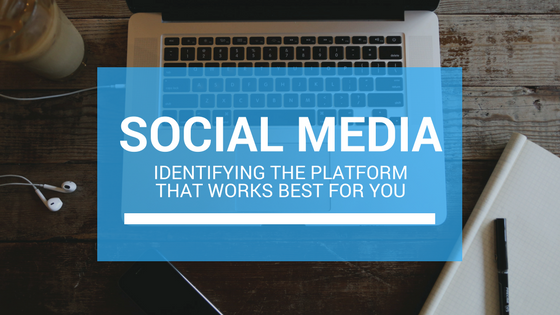 That’s a good place to start, but social media can be a tough maze to navigate. Find out how SLK can help boost your business through social media.